Whitelife Studio: Wedding videography Porto Ercole for your unforgettable marriage. Through a wedding video Porto Ercole it’s possible to tell the emotions of an unforgettable day in a theatre made of art, culture, landscapes and breathtaking corners. In your wedding video Porto Ercole you will find all the details and shades that made your big day unique, taking you back to those moments of happiness. The perfect destination wedding videographer Porto Ercole will help you getting original and unexpected frames: the town, with its colours, its wild nature, its crystal clear water, the enchanting beaches and the splendid terraces over looking the sea will surprise you with unique and versatile venues, could be any your ideal wedding. If you are interested in wedding videography Porto Ercole, have a look at our latest works aswell! 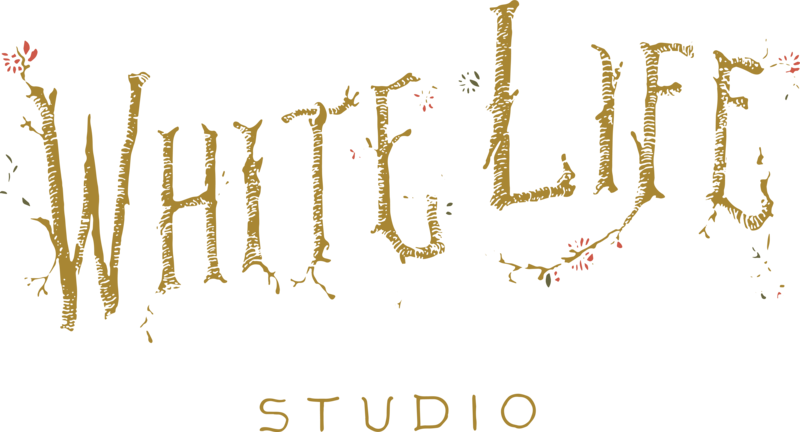 Whitelife Studio is available for wedding photo services in Porto Ercole as well, to capture with just a click all your emotions.